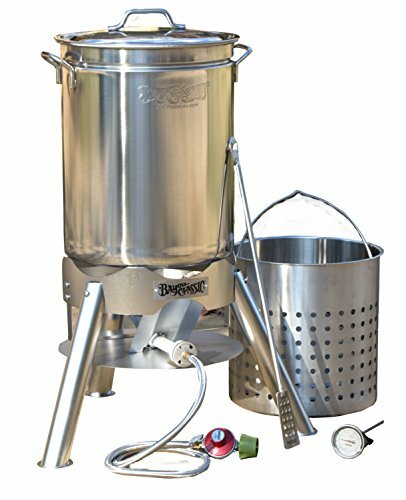 The Masterbuilt Butterball Indoor Electric Turkey Fryer is a top-rated product on Amazon, coming in with an impressive rating on Amazon. 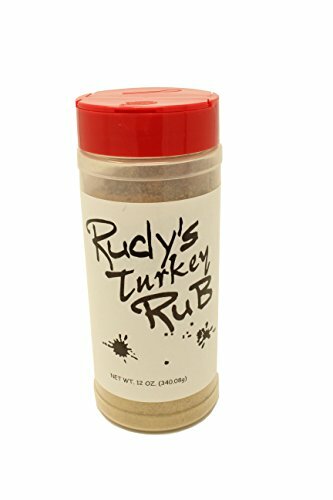 It’s a top best-seller in the category and makes an excellent choice for anyone looking to fry up to a 20 pound (9 kilogram) turkey inside. Masterbuilt Butterball is the most trusted name in deep fried turkey and for good reason-their machine is a beast at frying turkey and will last you for years. You can also fry up chickens, other kinds of meat, seafood, veggies, etc. 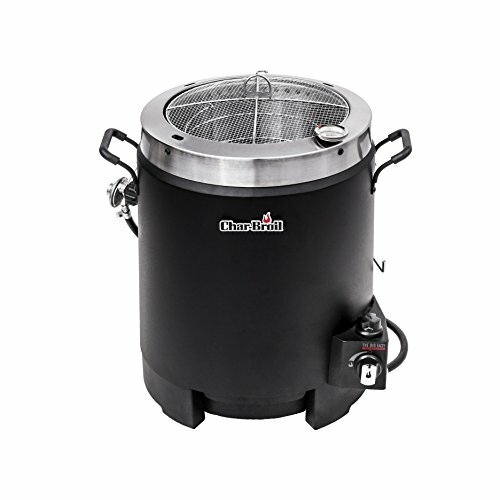 Use the Masterbuilt Turkey Fryer year round for deep fried deliciousness at your house. Indoor turkey frying is better if you live in a cold climate. It can take a really long time to get the oil up to the correct temperature if the air temperature is below freezing. It’s safer. Instead of a pot of boiling oil on a tippy stand, the Masterbuilt Butterball Indoor Electric Turkey Fryer sits on your counter. The oil is contained inside the unit for added safety. 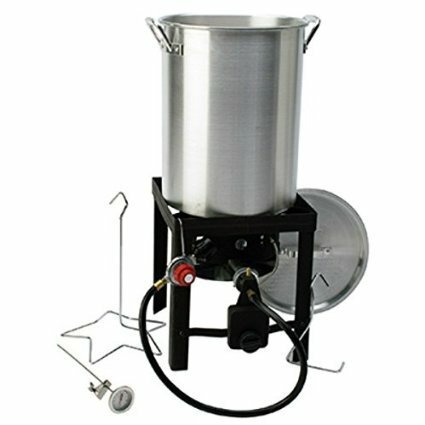 Deep fried turkey is delicious and it’s now safer and easier than ever to do it inside with an indoor electric turkey deep fryer. Your family and friends will keep coming back every Christmas, Easter or Thanksgiving for more of your delicious deep-fried turkey! Still unsure? Check out How to Deep Fry a Turkey to see how easy it actually is. 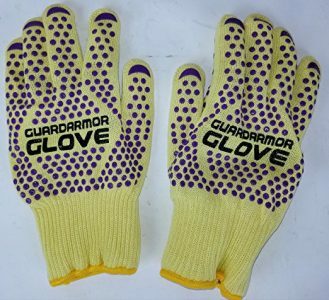 Quick tip: many people commented on Amazon that you really should get heat resistant gloves to go along with this machine. It makes getting the turkey out of the oil safely so much easier. See: Turkey Frying Gloves. 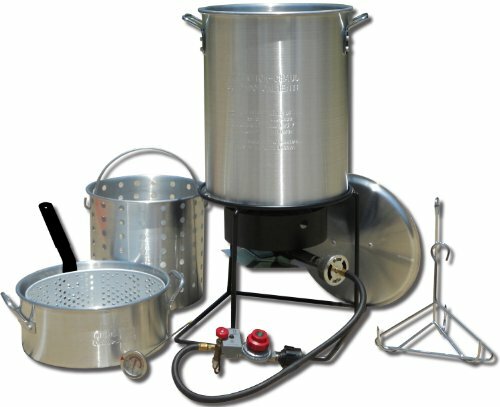 Can fry large turkeys up to 20 pounds. Built in drain valve for very easy cleaning. Drain the oil, fill with hot soapy water. Scrub, drain and then rinse with fresh water. It’s much easier than a machine without a spout. Turns out delicious, evenly cooked turkeys. Crispy on the outside and moist and delicious on the inside. No glass lid, unlike this electric turkey fryer from Chard. You can’t peek in on it without lowering the oil temperature. Very short power cord. However, this is an added safety feature-nobody wants their house to burn down if this thing tips over. Can take a while to get up to the correct temperature. However, this is common amongst all indoor turkey fryers. Electricity is less powerful than propane. 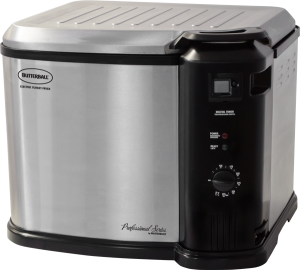 If you’re looking to get an indoor electric turkey fryer, this top-rated Butterball Turkey Fryer makes an excellent choice. 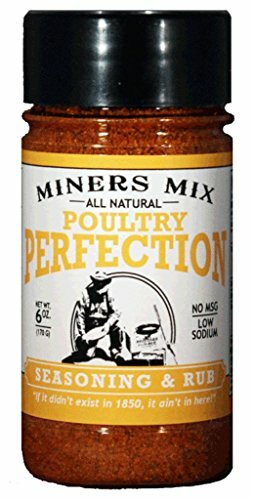 Priced reasonably on Amazon, it offer some excellent value for the money as it will fry up to a 20 pound turkey in style. 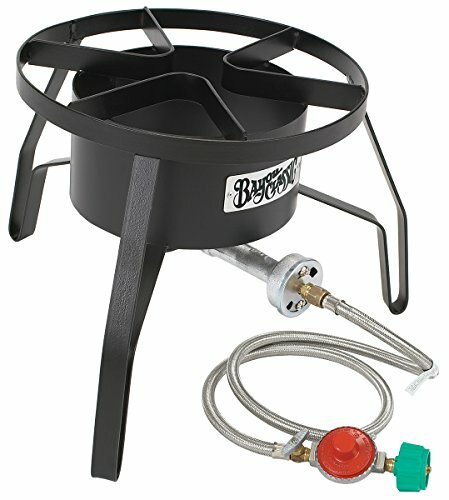 Although there are a few negatives such as a short power cord, using lots of oil, and taking a long time to get up to the correct temperature, these are common to all indoor turkey fryers, and not specifically this one from Butterball. 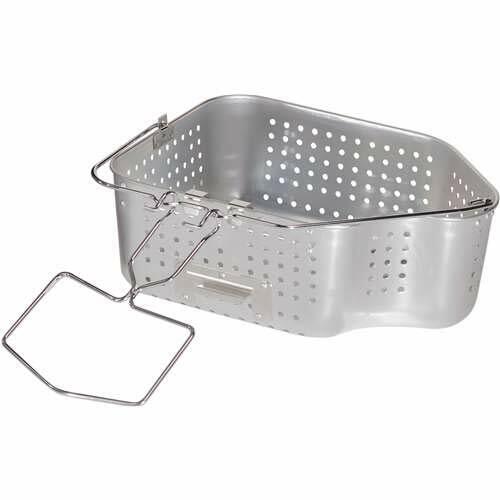 The Butterball Turkey Fryers is safe, easy to use, easy to clean and can fit on your countertop. Reviewers commented that their turkeys came out delicious-moist on the inside and crispy skin on the outside in a very short time. 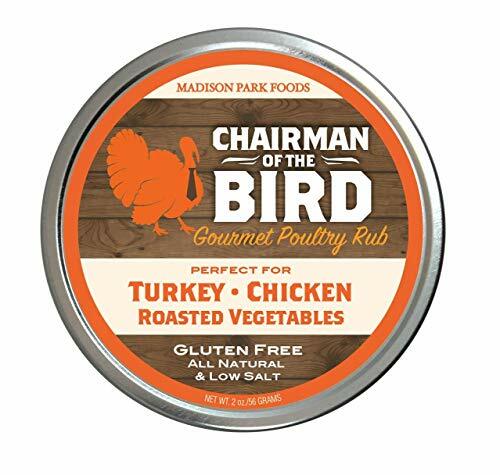 No more dry, overcooked turkeys at Thanksgiving for your family! People really do love this thing and if you’re looking for a serious machine, at a reasonable price, you can’t go wrong with Masterbuilt Butterball. This machine is our top-rated indoor turkey fryer at this website for good reason! It’s an excellent product.